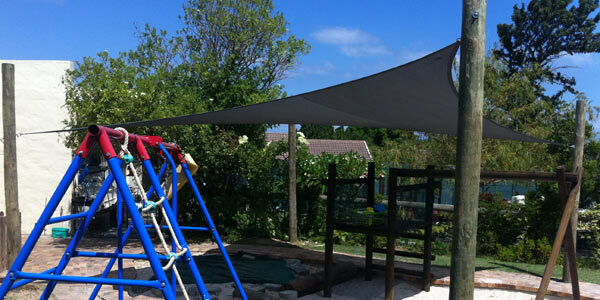 Our portfolio, home to our latest, and greatest Shade work. 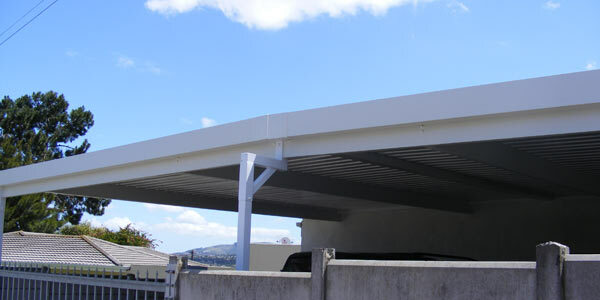 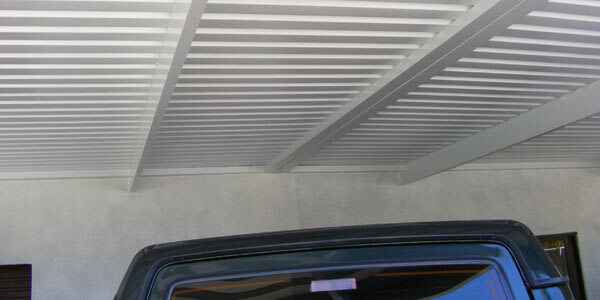 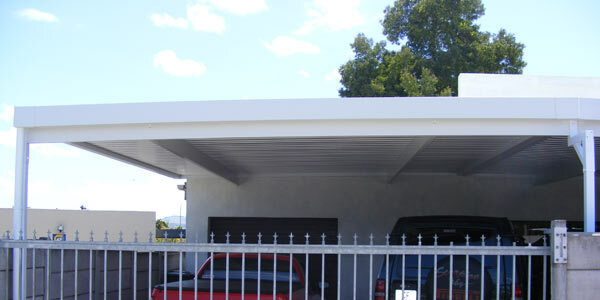 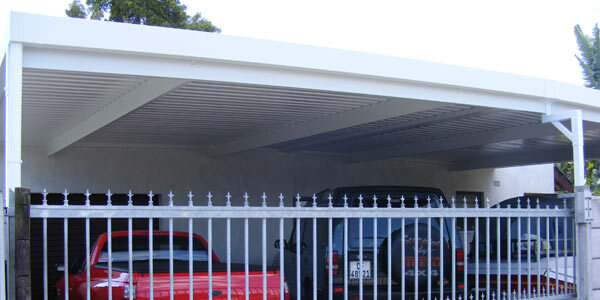 Car Ports are a very popular alternative to a garage built to protect your vehicle, boat or caravan, while still looking aesthetically pleasing. 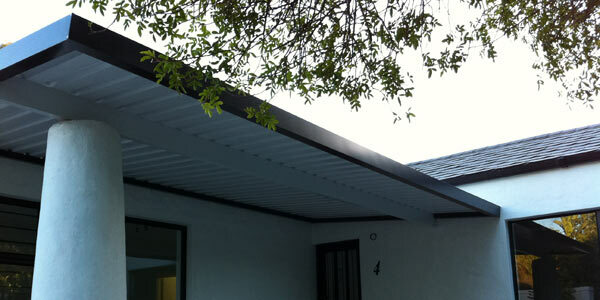 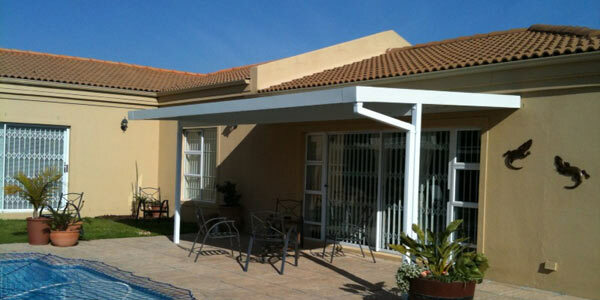 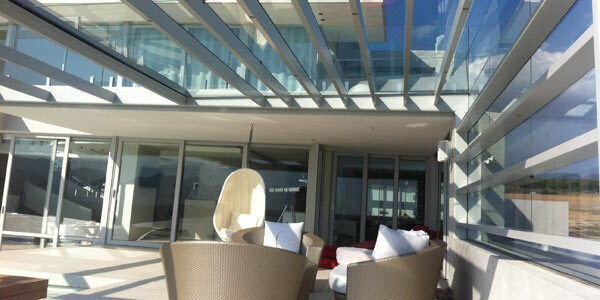 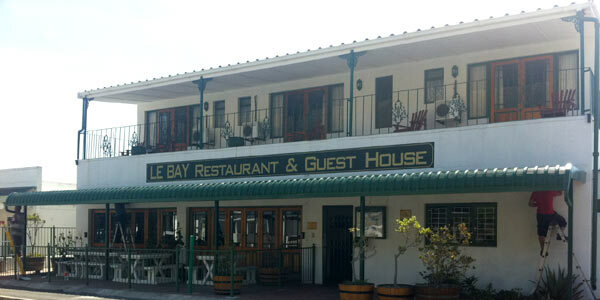 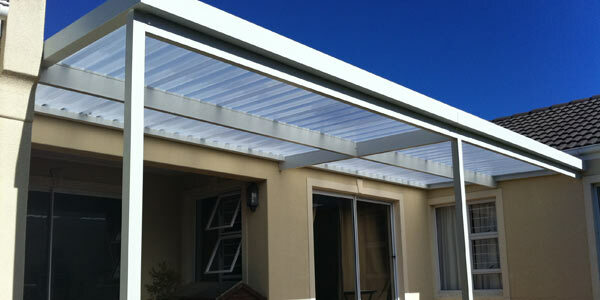 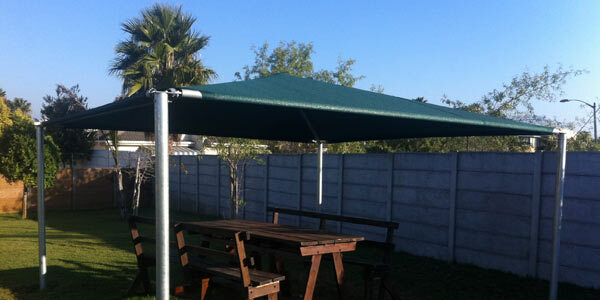 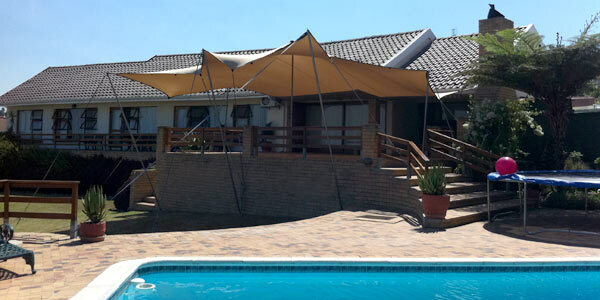 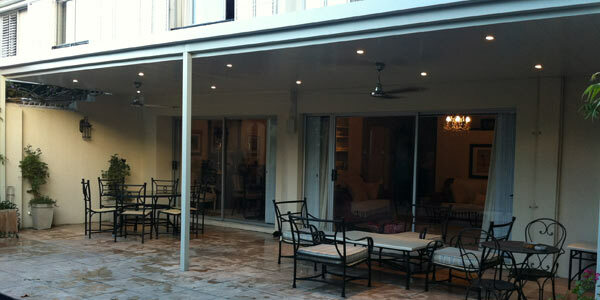 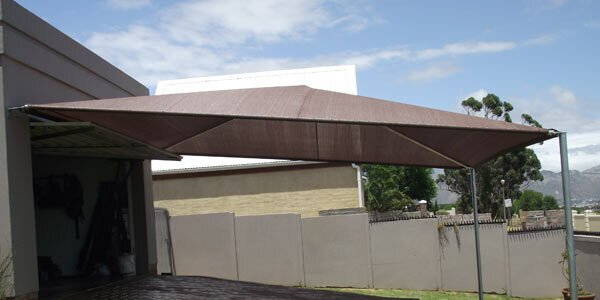 Here the options are endless – Patio Covers & Walkway Covers can be tailor made to suit your style and preference. 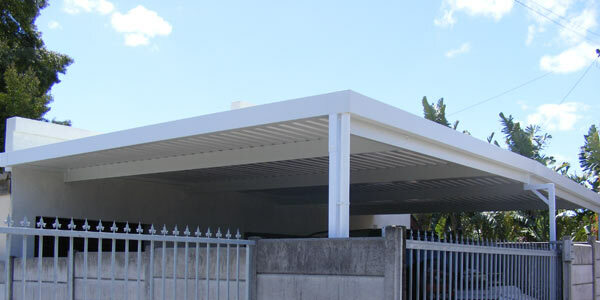 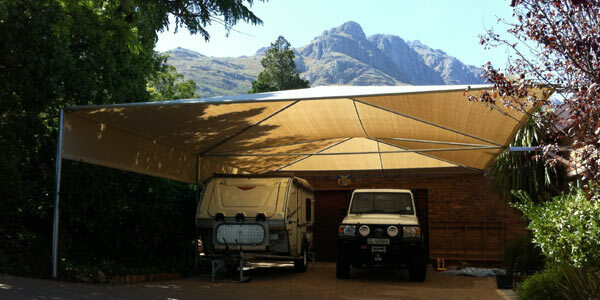 These can be Aluminium structures (much like the Car port) or Wooden framed structures – even shade twist sails for a bit of an edge or Full cantilever structures for a more modern and sophisticated feel. 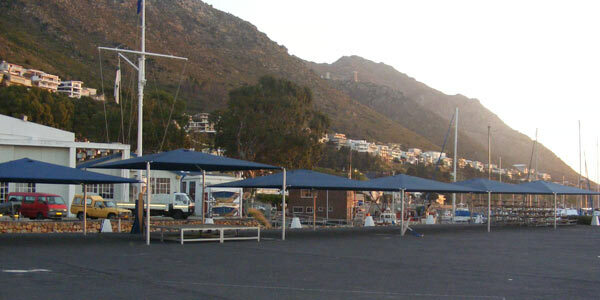 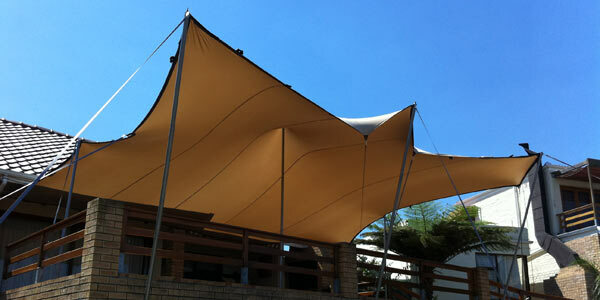 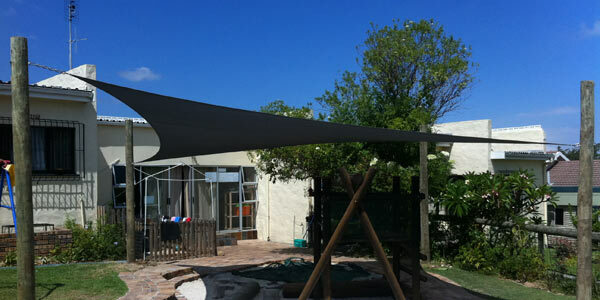 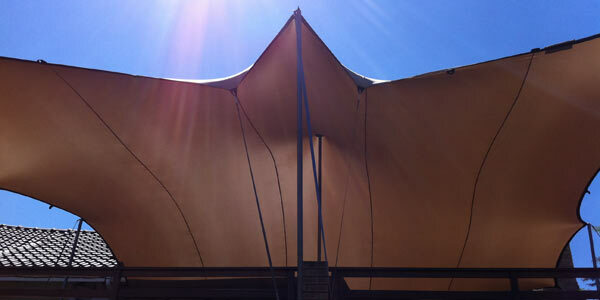 Any Shape and size, we will find a solution for you…We can customise Shade Sails to suit your needs and pocket. 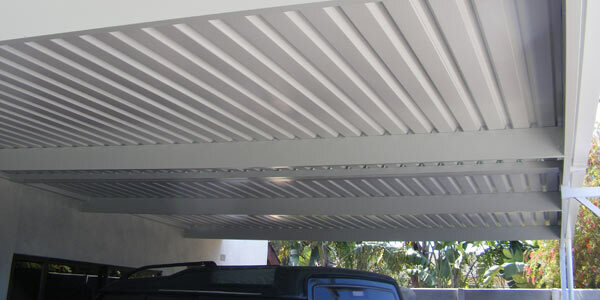 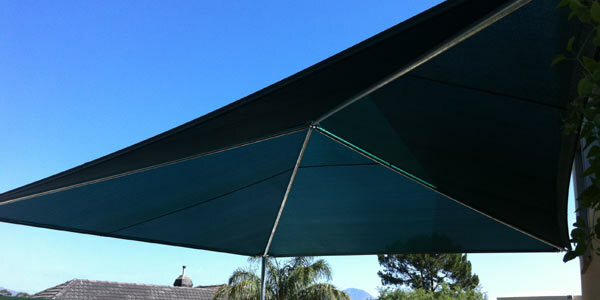 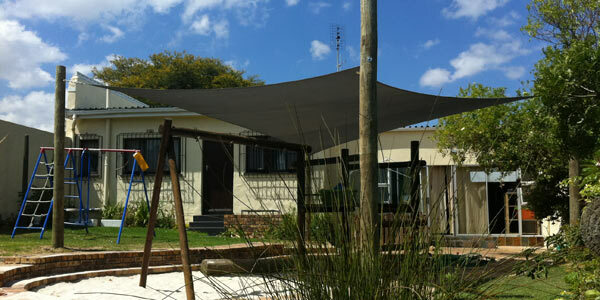 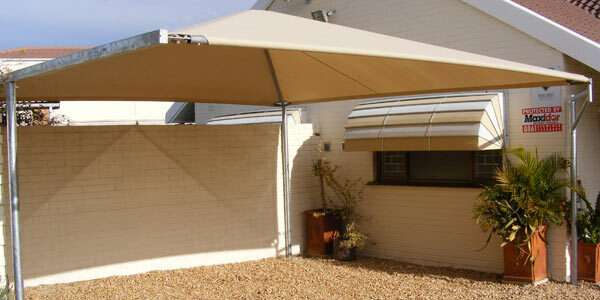 Domestic and Industrial Shade Sail options available.